Warmer weather has officially arrived and summer will be here before you know it. Reserve this lot today, and you'll be moving in to your beautiful, brand-new home this August! This lot will feature an ADAMS model with a 2-car attached garage, and will have all the bells and whistles you look for in new construction, PLUS some other built-in options like double exterior bump-outs with stone facade, luxury master bath, hardwood stairs and a HUGE master closet, as well as a 1-year builder's warranty. 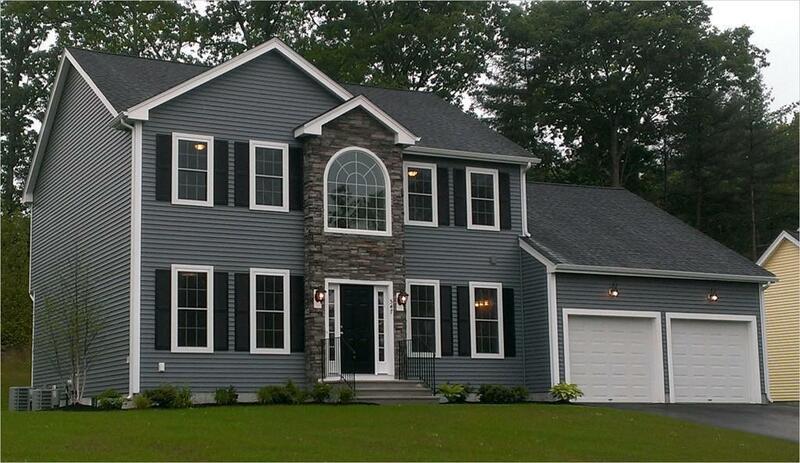 Easy access to 146, 90, 495, 290 and commuter rails, town water/sewer, central air, propane heating and LOW taxes too! 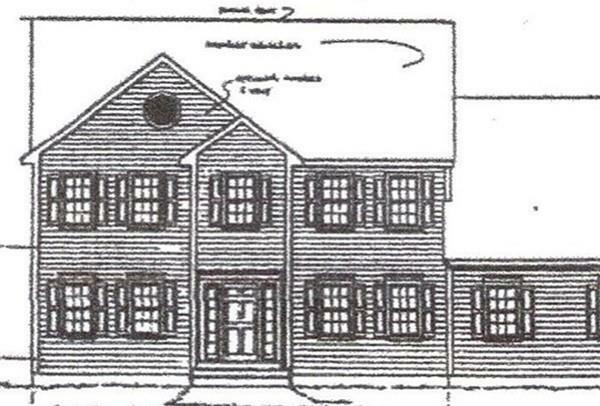 Final phase of construction has begun in our 105-lot subdivision, with only 8 lots remaining. All of this, in an established, highly desirable and sought-after neighborhood close to everything you need and love in town, led by a builder with some 30 years of experience, as well as HUNDREDS of new homes under his belt. 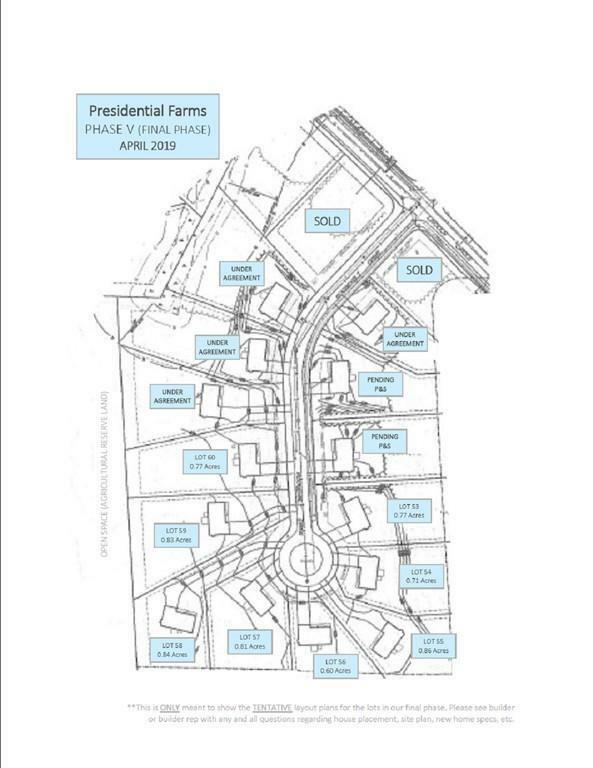 Don't miss your chance to call Presidential Farms HOME! Listing courtesy of Jamie Bundtzen of Brossi Realty, Inc.. Disclosures Broker/Builder/Owner. Photos Of Former Model (Home Shown Not For Sale). All Photos Show int/ext Upgrades/Options Buyers Can Opt To include. All Options Buyers Add Will increase List Price. See Builder Rep For Specs. *Lot Backs Up To Agricultural Reserve Land. Please Email Us For Deed/Details/Info. 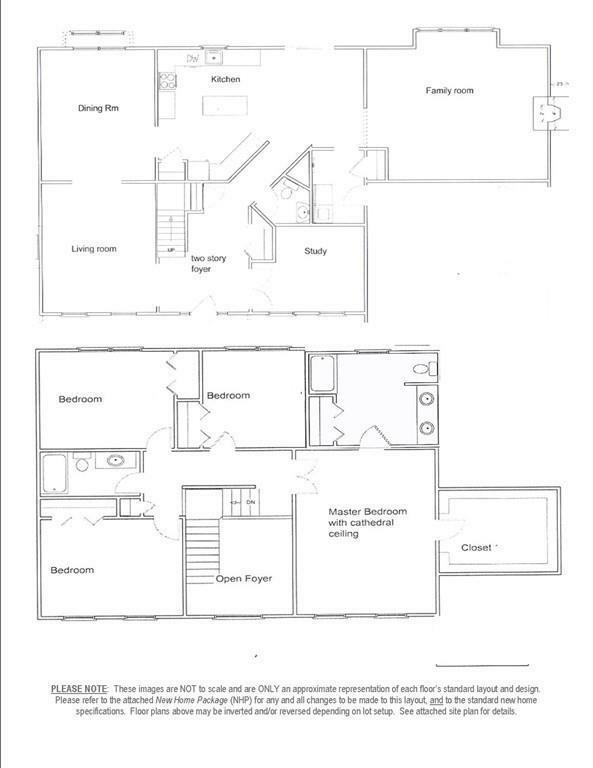 Sq Ft Disclosures Does Not include Full Basement. All Measures Are Approximate. Listing provided courtesy of Jamie Bundtzen of Brossi Realty, Inc.. The property listing data and information set forth herein were provided to MLS Property Information Network, Inc. from third party sources, including sellers, lessors and public records, and were compiled by MLS Property Information Network, Inc. The property listing data and information are for the personal, non commercial use of consumers having a good faith interest in purchasing or leasing listed properties of the type displayed to them and may not be used for any purpose other than to identify prospective properties which such consumers may have a good faith interest in purchasing or leasing. MLS Property Information Network, Inc. and its subscribers disclaim any and all representations and warranties as to the accuracy of the property listing data and information set forth herein. Data last updated 2019-04-20T12:47:44.833.